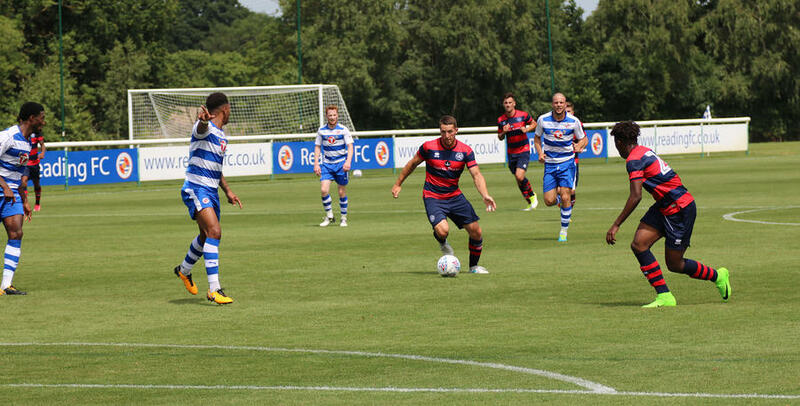 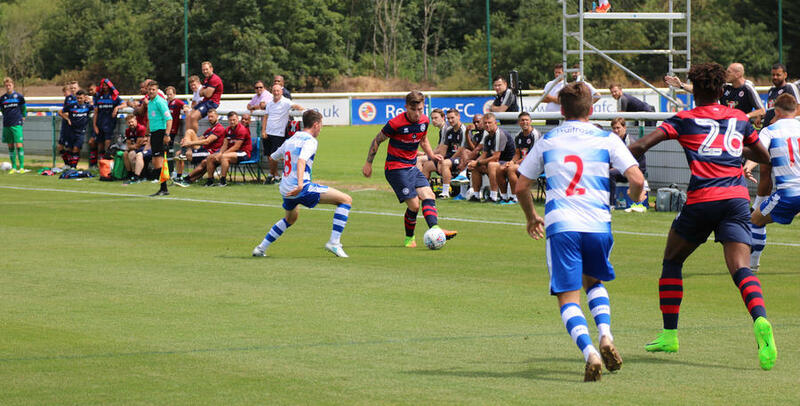 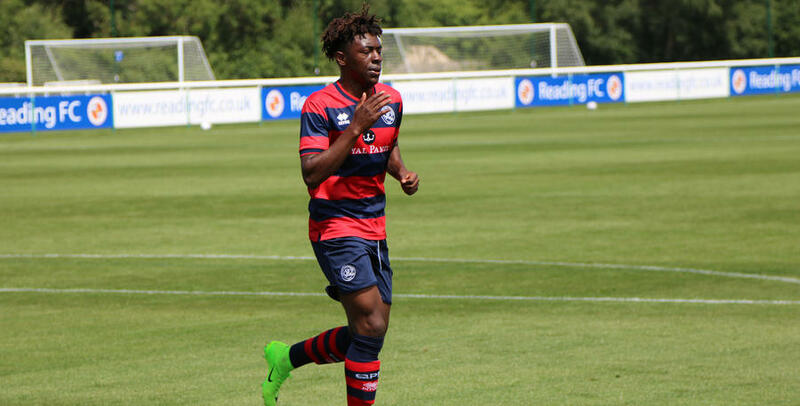 QPR lost 2-1 in the first of two pre-season friendlies with Reading on Saturday. 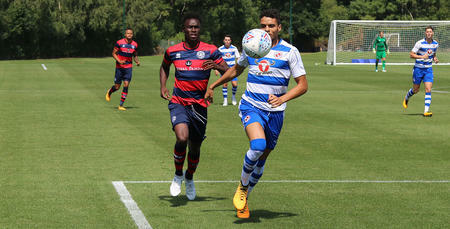 First-half goals from Roy Beerens and Ryan East were enough to give Reading the victory, while Conor Washington replied for the R's against Jaap Stam's team. 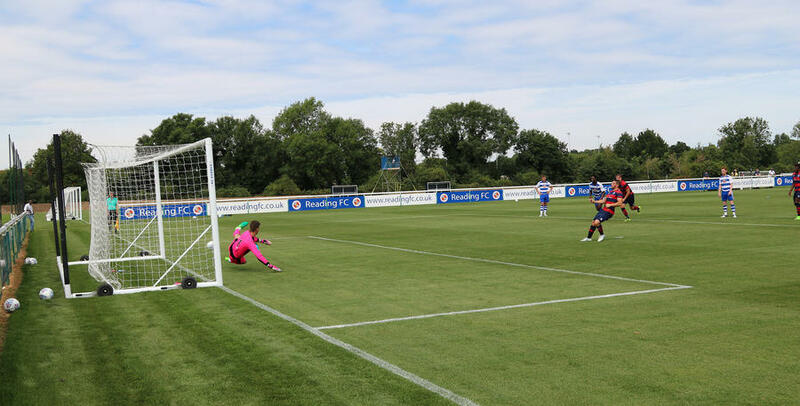 www.qpr.co.uk was at Hogwood Park to capture the action.